“I see dance being used as communication between body and soul, to express what it too deep to find for words,” observed the well-known American dancer and choreographer, Ruth St. Denis, for the Art that actually “outlines” and “reveals” the person who lives within us in a pure way of expression, creation and freedom. The redemptive character of this supreme Art lies in the fact that it acts as a cure for the soul. And there is no more indicative example of its power than the central role held by the Chorus in ancient Greek drama. A role that is both modern and timeless, especially today, at a time when art and culture should not be seen as an “unnecessary luxury” but they should act as a way out and as an inspiration for change and transcendence. It is the art of a completely authentic expression for the artists who are devoted entirely to it, with their soul and body, not for receiving laurels, performing in crowded halls, or receiving a prolonged applause, but for something much more important, to become a precious shelter and a lifeline for their audience. But above all, Dance is the Art that cannot be appropriated by the few, but it urges all and everyone to participate in it, to express themselves, to overcome dead end situations and taboos. So we should not be afraid of our dance steps. 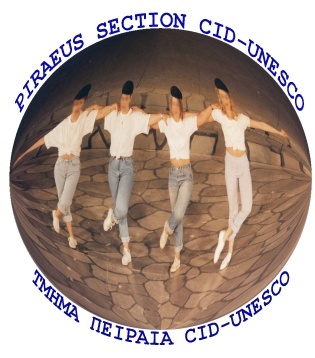 The “Dora Stratou” Greek Dances Theatre has been serving consistently this supreme Art for 64 years. 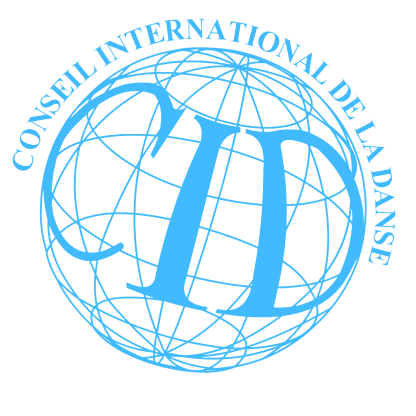 And this year, by contributing to the organization of the 50th World Congress on Dance Research, it attempts to promote further this Art and leave a valuable asset for the future and the evolution of the Art of Dance. The Region of Attica has supported warmly this initiative. With these thoughts in mind, I congratulate you on your multifaceted work over the years and wish you every success in holding the World Dance Congress.